We are pleased to officially introduce our new collection, "Homestead." 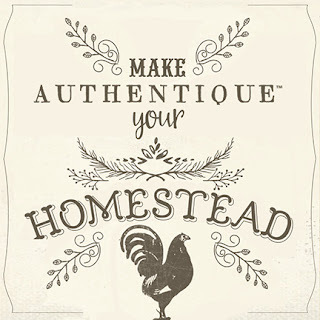 Rustic, family-centered, nostalgic and comfortable, Homestead was created in memory of days of old. The quote by Laura Ingles Wilder conveys the emotion of this line perfectly. 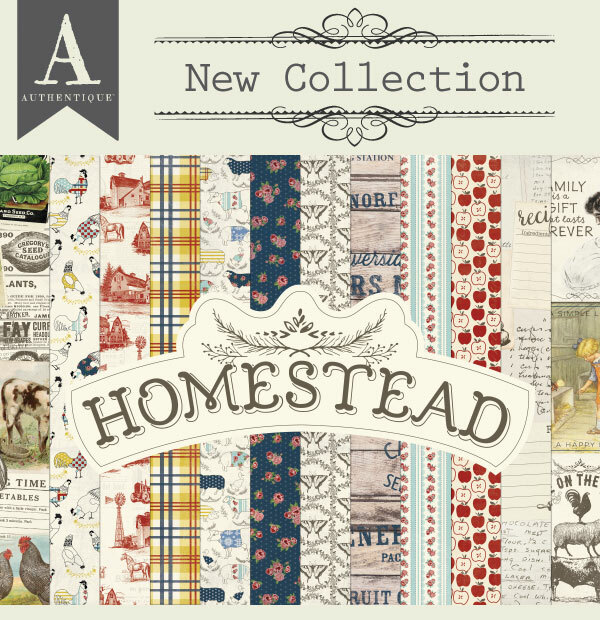 Homestead consists of twelve double sided pattern papers. 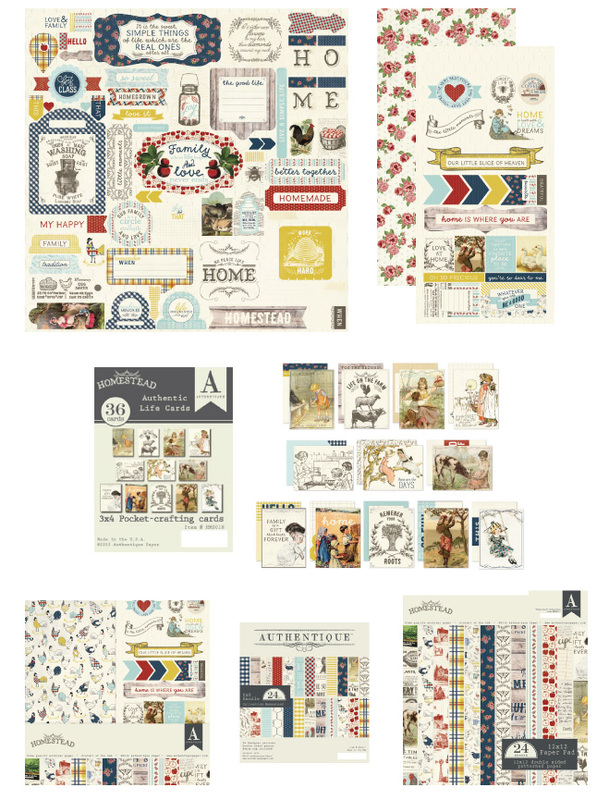 Designs include a farmhouse collage, animals wearing sweaters, weathered woodgrain, homestead toile, recipe cards, country apples, traditional plaid and so much more! To view individual papers close-up, please visit our website or click HERE. Coordinating 12x12 cardstock stickers, 6x12 cardstock pre-cut accents and our popular 3x4 pocket-crafting "Authentic Life Cards" have a family, home and good ol' days theme. A peek of these items are below, or you can view them in their entirety HERE. 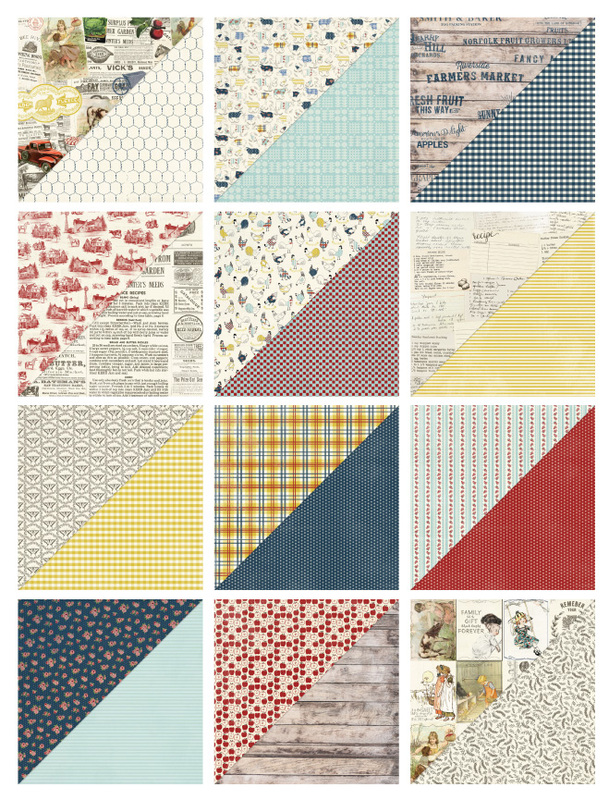 This collection is so new our Design Team hasn't had a chance to create projects quite yet! 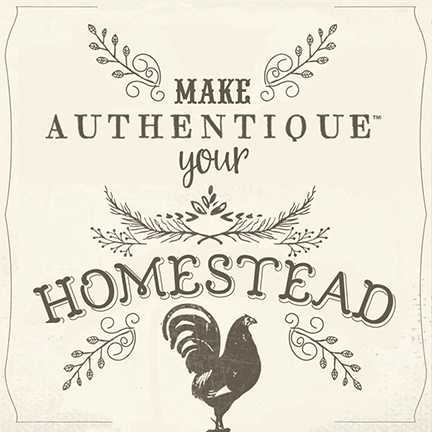 Stay tuned for projects and tutorials featuring our Homestead collection on all of our social media outlets. 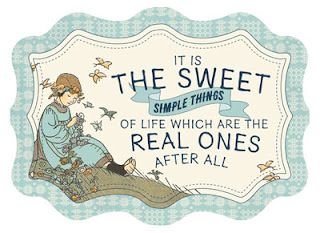 Follow us on Facebook (Authentique Paper), Instagram (@AuthentiquePaper) and Pinterest (@beAuthentique).